CommScope Inc., which opened in 1976, is a multi-national network infrastructure provider company based in Hickory, North Carolina, United States. Fairpoint.communications, Inc. FairPoint services include local and long distance phone service, data, Internet, broadband, television, business communications solutions and fiber services. 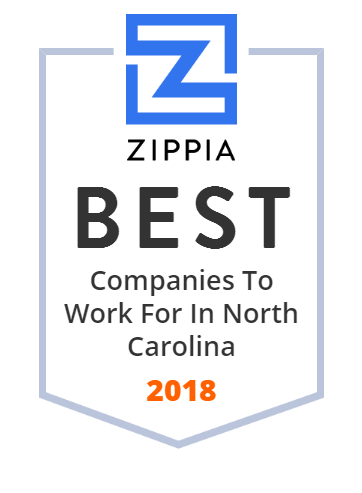 Amerizon Wireless is one of Motorola Solution's leading channel partners, winning multiple awards, as well as being Motorola's Number One Dealer in NC since 2010. They are extremely proud of our accomplishments throughout the years but they are even more proud of their Heritage. Amerizon Wireless has a rich history of putting the customer first and getting each job done right while maintaining high-quality standards. In-building wireless connectivity and distribution of wireless signals from cell providers inside buildings as a service for building owners from Airwavz. Provider of High Performance RF and Microwave IC products enabling new levels of range and coverage area in wireless systems. PowerTeam Services, LLC is a leading super-regional provider of outsourced services to natural gas and electric utilities. They offer a comprehensive suite of services with best-in-class operational capabilities and results. They provide professional, superior, project execution to large investor-owned utilities, cooperatives and municipalities. At NetWorks our coaches utilize years of basketball training experience to achieve individual excellence for our players in basketball and in life. Global telephone answering service and communications services that has been serving companies for over fifteen years. Eco-Site builds, owns and operates wireless infrastructure sites nationwide, including build-to-suit towers, colocation and densification solutions. They sell software application programming interfaces for voice and messaging, using their own IP voice network. Founded in 2014 by experienced industry leaders and scientists from University of California at Santa Barbara (UCSB) and Cornell University, Akoustis' mission is to commercialize and manufacture its patented BulkONE acoustic wave technology to address the critical frequency-selectivity requirements in today's mobile smartphones improving the efficiency and signal quality of Mobile Wireless devices and enabling The Internet of Things.